1. 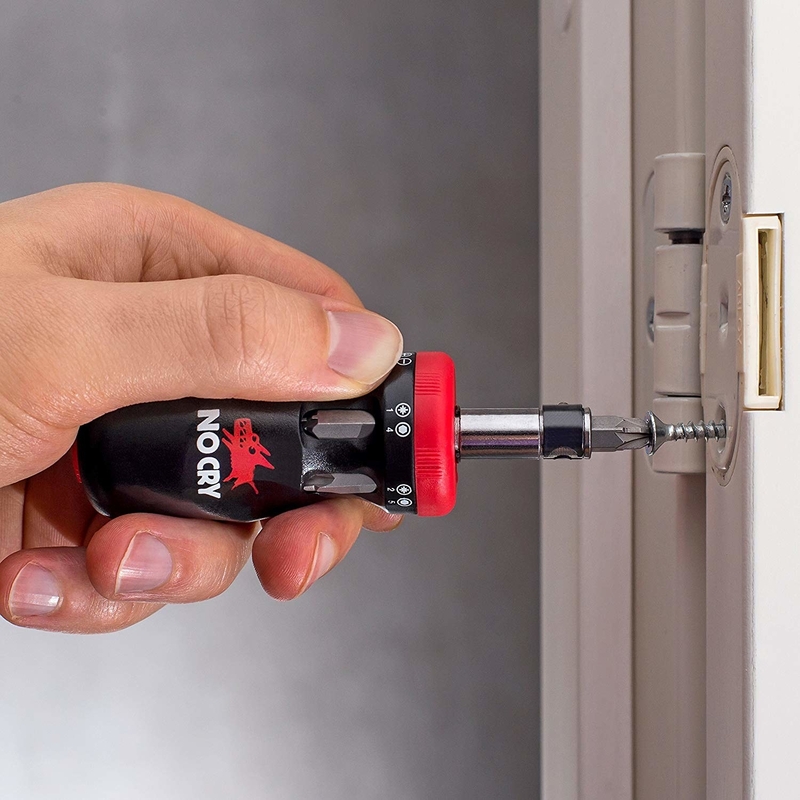 A 12-bits-in-one ratcheting screwdriver that you'll regularly pull out to make all kinds of quick little repairs. The dual-ended bits store right in the screwdriver's handle, too, so you don't have to worry about losing a single one. 2. A security stamp because personal information seems to be on everything these days, and this roller will let you block yours out on paid bills, credit card offers, and anywhere else you find it. Then you can toss those papers with peace of mind! 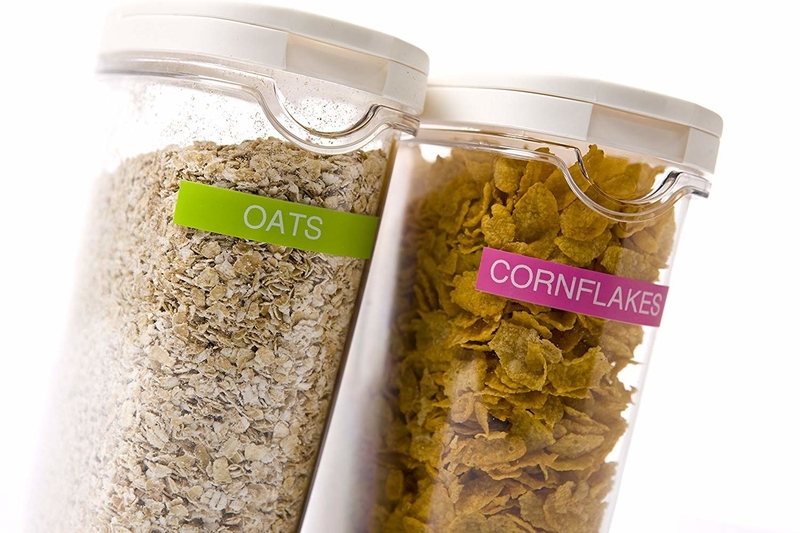 It's a great space-saving alternative to shredding. 3. 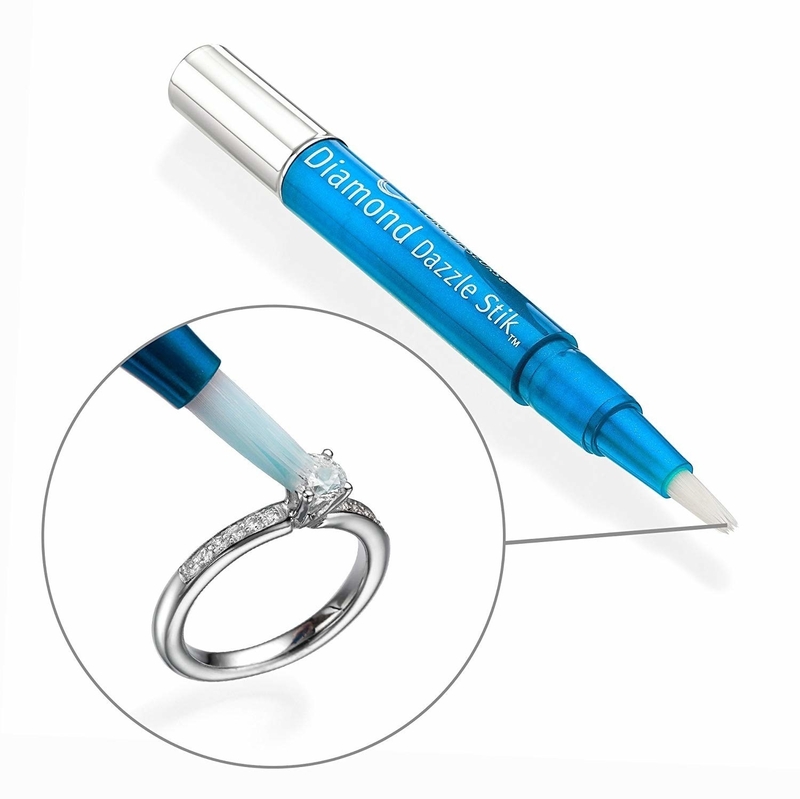 A Diamond Dazzle Stik, which will clean all your jewelry so it shines like it's brand new with just a few swipes and a rinse. You twist the bottom of the pen to dispense the cleaner, brush it over your rings, then rinse to reveal ~sparkling gems~. It works on pretty much anything but pearls. 4. A liquid plastic welding tool you can use to repair all kinds of things you wouldn't be able to otherwise because it doesn't work like glue. Instead, you precisely apply a tiny bit of plastic exactly where you need it, then cure it with a little UV light. It even works underwater, and the hardened plastic can be layered, sanded, painted, and polished with no problem. If it's made out of plastic, metal, glass, or wood, you can fix it in just a minute or two! Get a starter kit from the Grommet for $11.95 (applicator, LED UV light, and one cartridge included; additional cartridges for $6.95 each) or Amazon for $19.99 (applicator, LED UV light, and two cartridges included). 5. A little metal stamp dispenser — it snugly fits a roll of 100 Forever stamps so it doesn't unravel, meaning you can always know where your stamps are *and* easily grab one, no matter how long it's been since you last stuck something in the snail mail. Get it on Amazon for $14.99 (or a similar product in plastic for $5.90). 6. A set of two balancing caps with multiple adapters included, so you can screw them onto almost any bottle (like sauces, lotions, and bulk hand soap) and use every last drop. Get a pack of two on Amazon for $11.99. 7. And a set of two miniature spatulas designed to scrape out any stuck bits of your favorite condiments and makeup from even the tiniest nooks and crannies. One's longer and reaches the bottom of deep bottles and jars, while the other's shorter and easier to handle when you're facing a small bottle of foundation or primer. Both are endlessly useful! And yes, you've seen 'em on Shark Tank, as the Spatty and the Spatty Daddy. Get the set of two on Amazon for $11.99 (available in blue or pink). 8. A battery box because while you may no longer go through AA's like you did in the '90s and '00s, you do need one every once in a while, and this will give you one designated spot to find 'em. 9. 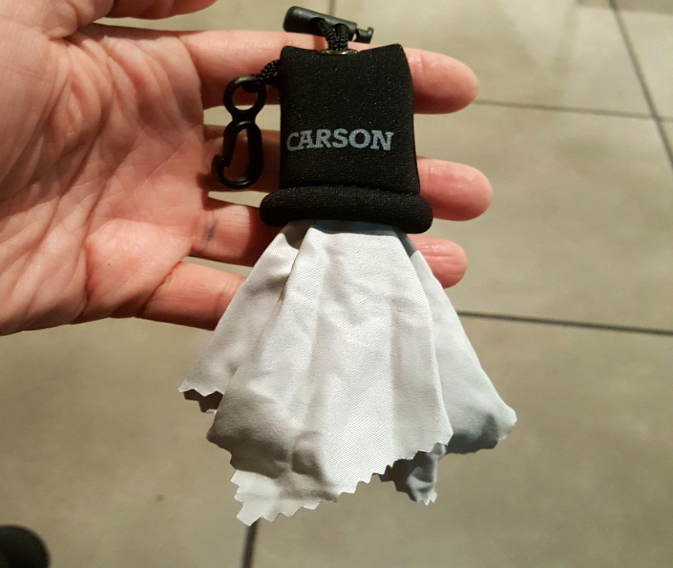 A super-soft microfiber cloth tucked into a pouch that protects it from misc dirt and grime, meaning you can reliably reach for it for when you need to de-smear your glasses, phone, and computer screen. Get one on Amazon for $3.97+ (seven colors). 10. 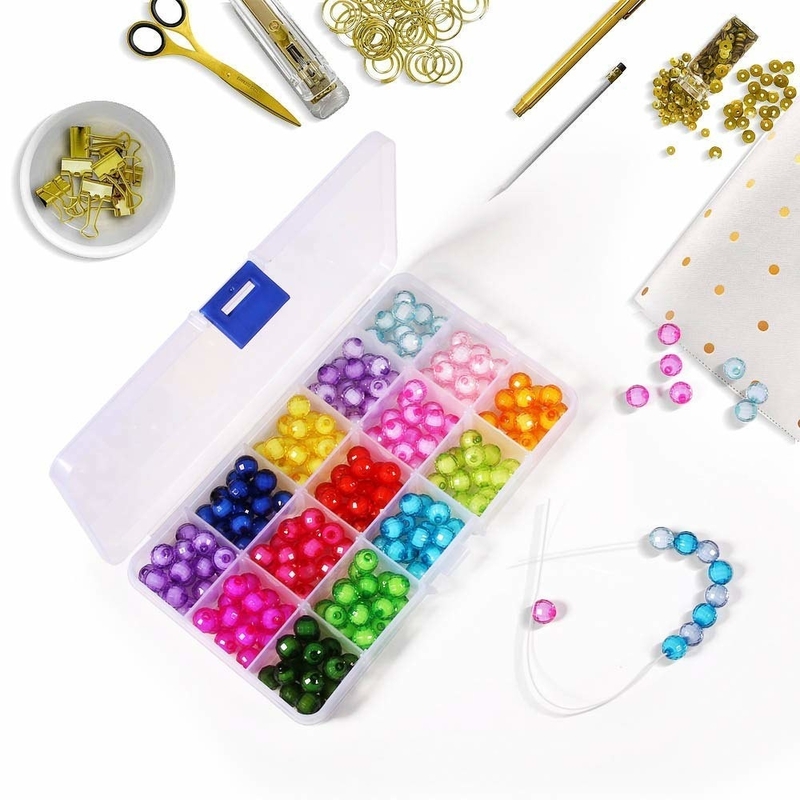 A set of four compact organizers — they may be designed for beads, but they're perfect to repurpose for nails, brads, paper clips, coins, random screws, and all the other small pieces of hardware that have found a home in that drawer. 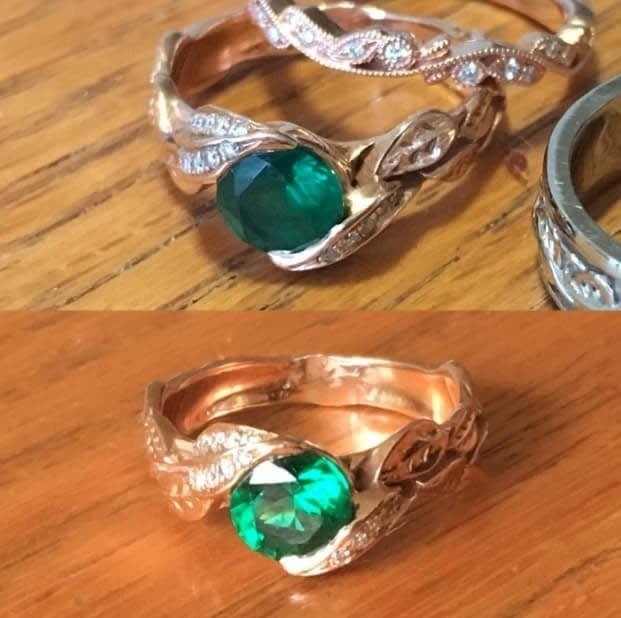 Inspired by Entirely Smitten's junk drawer, pictured on the right! You do get four of these little containers, and you'd probs only need one in your drawer, but ¯\_(ツ)_/¯ maybe you have another perfect use for the other three! Get the pack of four on Amazon for $8.99. 11. 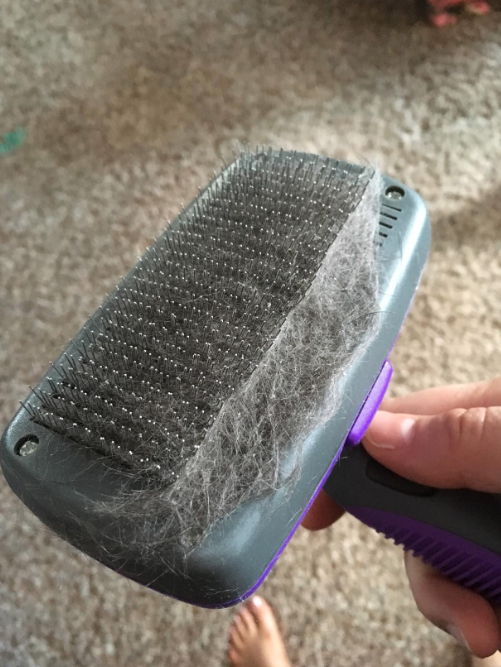 A pet brush with retractable bristles so you can seriously cut down on your feline or Fido's shedding without spending more than ten seconds cleaning up the aftermath. You simply press a button on the handle and the bristles retract, letting you wipe all the accumulated fur in the trash or compost. 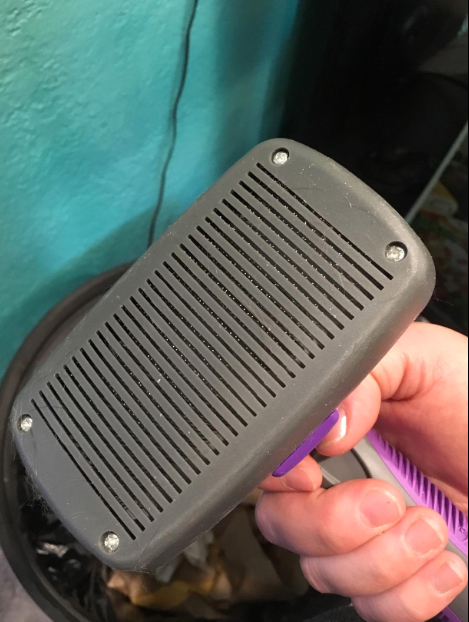 The brush is designed to gently remove loose hair; work through tangles, knots, and trapped dirt; and reach deep into the undercoat without scratching your pet's skin. 12. 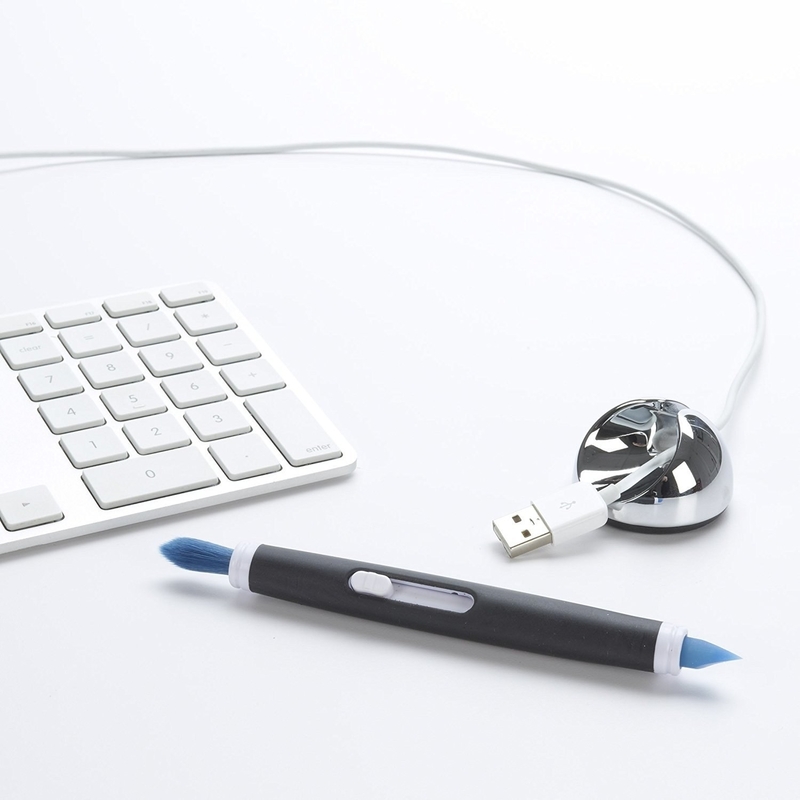 A dual-sided electronics cleaning brush with one end gentle enough to dust even that itty bitty space between your keyboard keys, and another end designed to delicately scrape away all kinds of built-up dirt from the tiniest crevices. 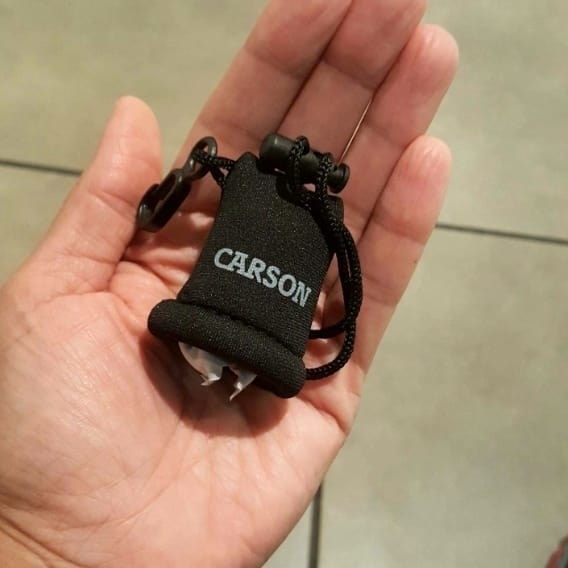 Get one on Amazon for $4.95. 13. 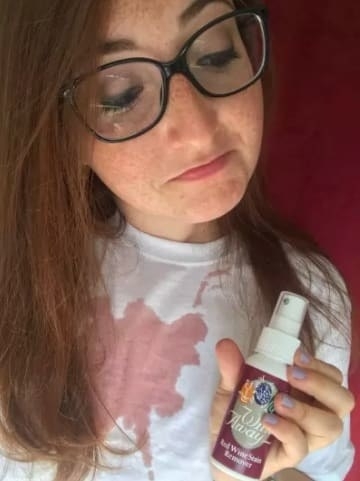 A petit bottle of wine stain remover that uses good ol' science to make all kinds of mishaps — including spilled coffee, blood, ink, marinara sauce, and more — vanish right before your eyes. 14. A pair of super sharp nail clippers with a built-in nail catcher, so you can take care of a hangnail the moment you notice it — and don't have to watch it or any other clippings catapult across the room, never to be found again. Get them on Amazon for $10.19. 15. A pack of adorable woodland animal bag clips who just want to help keep all your favorite snacks as fresh as can be. Get the pack of six clips on Amazon for $3.99. 16. 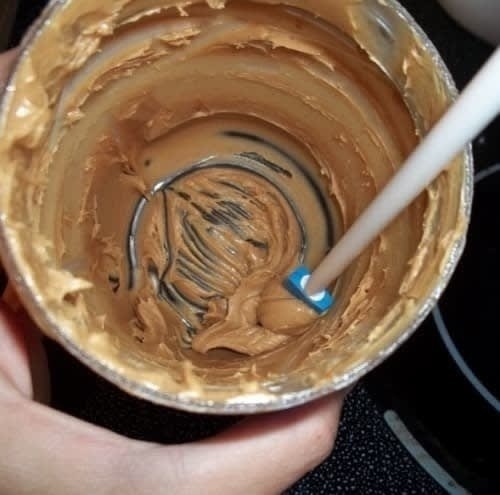 A non-slip rubber jar opener so you can effortlessly open the stubbornest of lids with just a simple twist. Get one on Amazon for $4.26. 17. 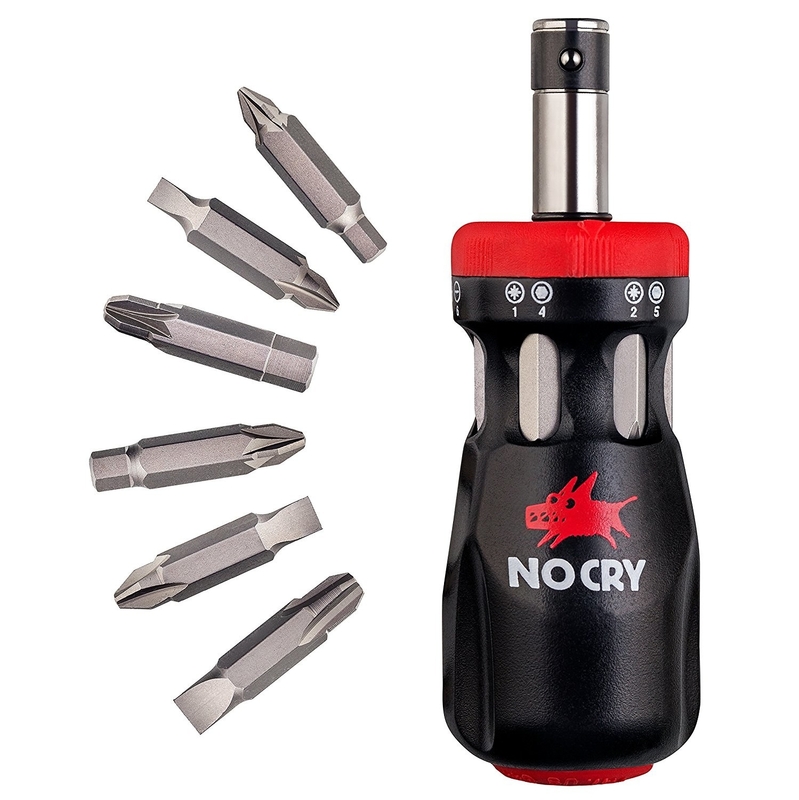 Or a six-in-one tool designed to make all kinds of things less frustrating to open. Besides jars, it easily tackles pull-tabs on cans, lids on soda bottles, chip and snack bags, those little plastic pull-tab seals on sauces, and your traditional beer cap. Of course, it's dishwasher safe! 18. Sticky Nag Notes so you can actually remember to do that thing you meant to do — what was it, again? — by putting reminders wherever you'll actually see them. Get the pad on Amazon for $4.65. 19. A pack of three pliers that are basically essential if you don't own something similar already. They can help fix broken jewelry in a pinch, cut wire for your kid's random science project, and give you extra grip whenever you need it. The more you have 'em around, the more useful you'll find them for random household tasks! Get the set on Amazon for $8.19. 20. 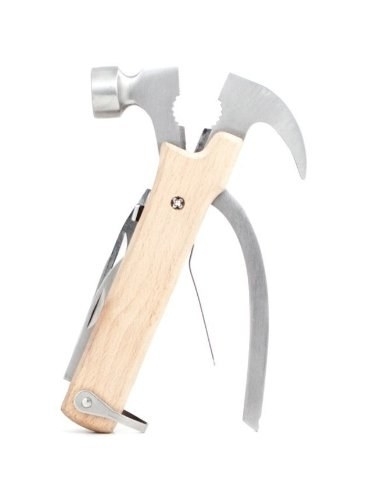 Or a hammer multi-tool — it doubles as pliers, wire cutters, a bottle opener, flat- and phillips-head screwdrivers, a bottle opener, and a mini-saw, so every problem won't look like a nail. 21. 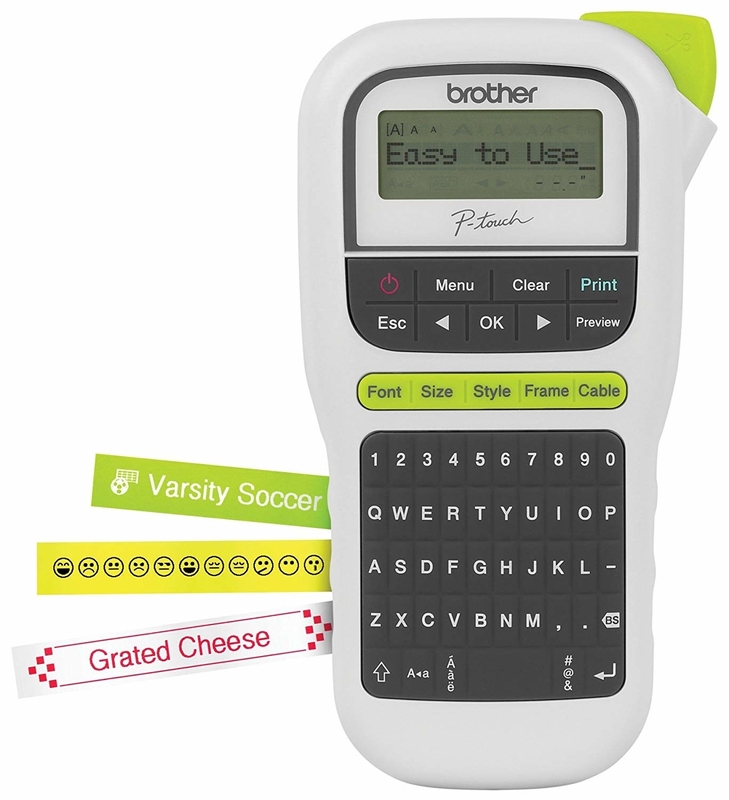 A handheld label maker so you can have everything in your home extra-organized in no time, from storage bins to the pantry to individual cords to sports equipment. It has three different fonts and over 250 symbols, so you can get as fancy as your heart desires. Get it on Amazon for $14.99. It comes with some sample tape, but you can get a single pack of 26 feet — yes, more tape than you could probably use in a year or two — for $15.99. 22. Four tiny single-use super glues because when you need 'em, you never need more than a few drops at a time, and the bigger tubes inevitably dry out far too soon. Get the pack of four on Amazon for $3.49. 23. 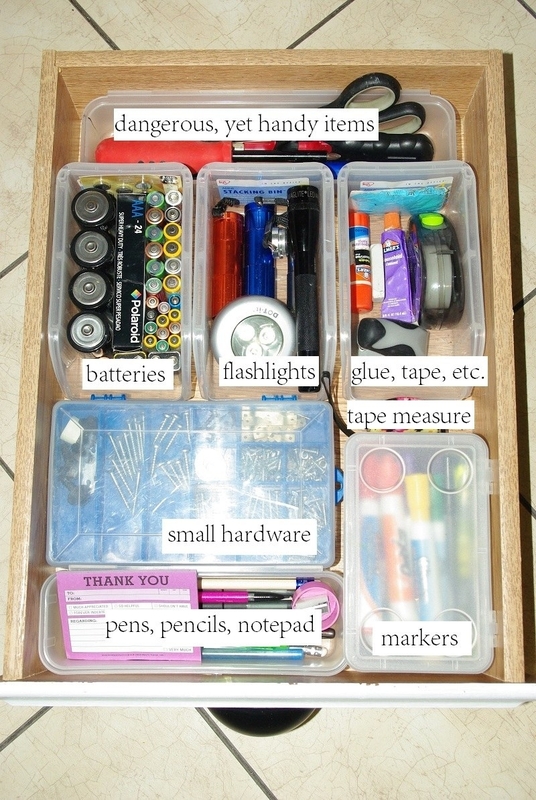 And of course, a set of interlocking drawer organizers to keep all your new useful products nice and neat and orderly. Get the eight-piece set on Amazon for $9.84. 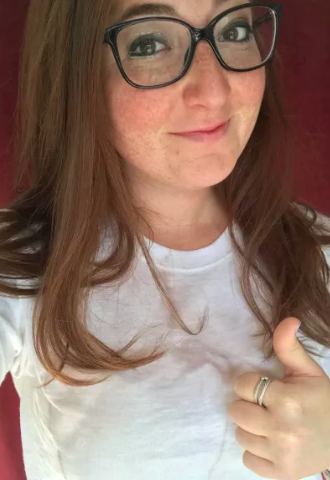 If you're still shopping for more cool stuff that just might change your life in some small way, check out these posts!